THE BAYWALK MALL HAS UNVEILED ITS LATEST ATTRACTION – ONE FOR CHILDREN. 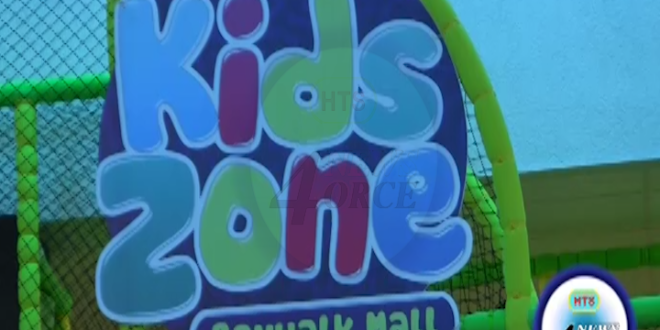 THE KIDS’ ZONE, AS IT IS CALLED SEEKS TO MAKE VISITING THE MALL A MORE ATTRACTIVE CONSIDERATION FOR FAMILIES. THE KIDS ZONE IS THE RESULT OF YEARS OF PLANNING.